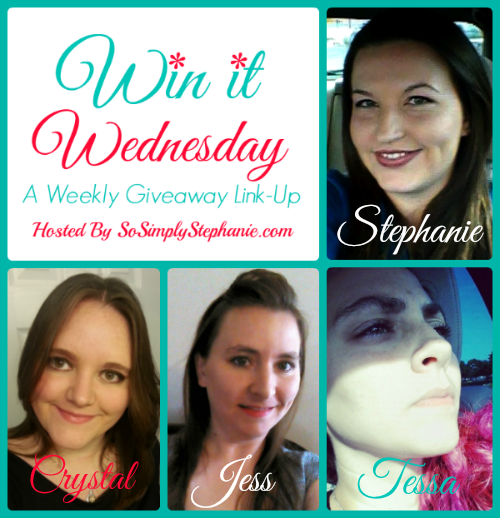 Welcome back for another awesome giveaway link-up! It's hard to believe this is the last Wednesday in October. This month has flown by! That also means this is the last week to enter to win our giveaway for a $25 Amazon Gift Card OR $25 PayPal (USD)! If you are new here, we are happy to have you and hope you will join us again next Wednesday. If you are returning, we are excited to have you back! 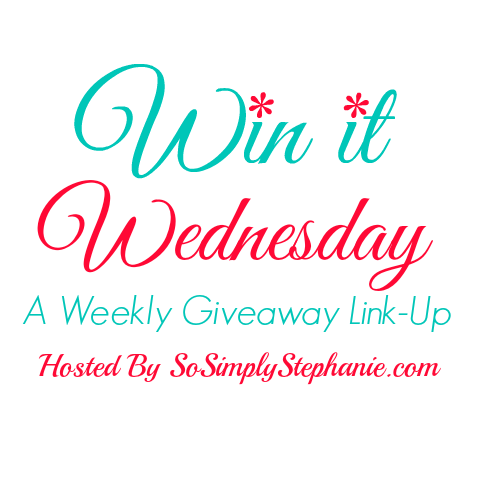 Enter to win a $25 Amazon Gift Card or $25 PayPal Cash!